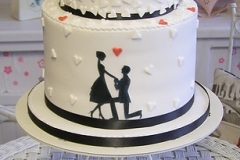 Celebrating special events in your life is very important. 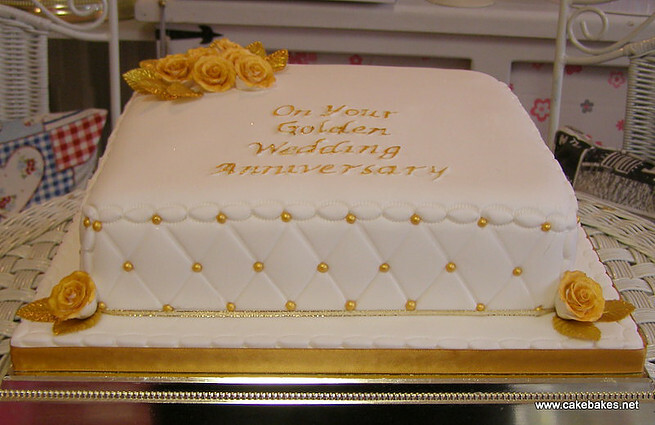 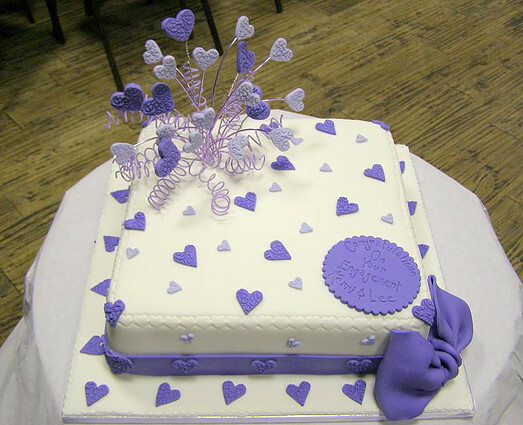 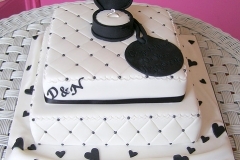 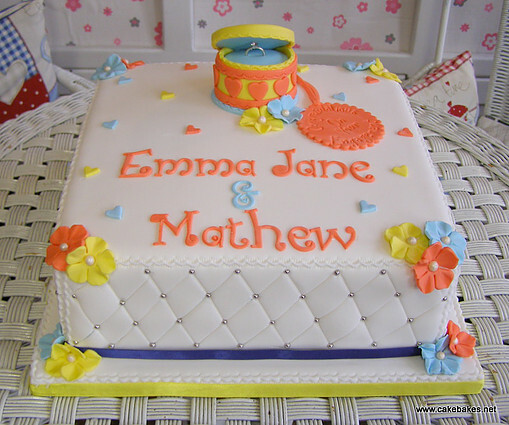 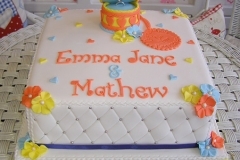 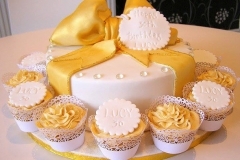 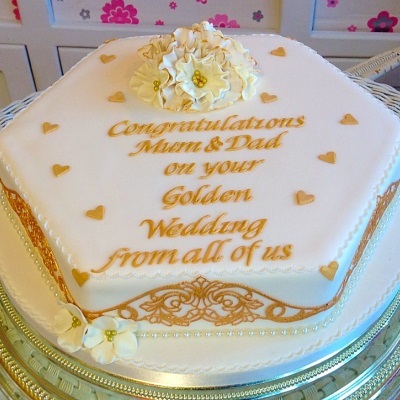 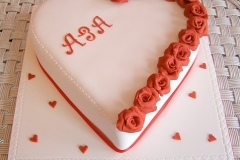 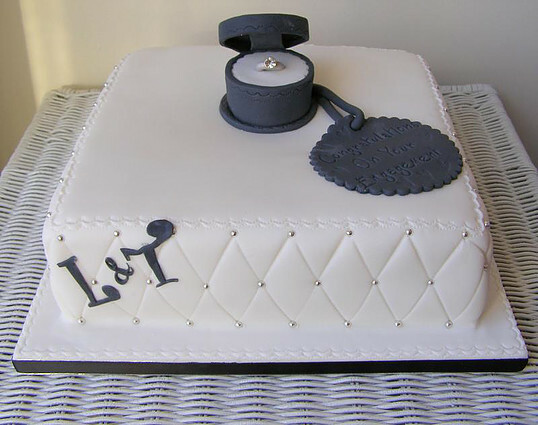 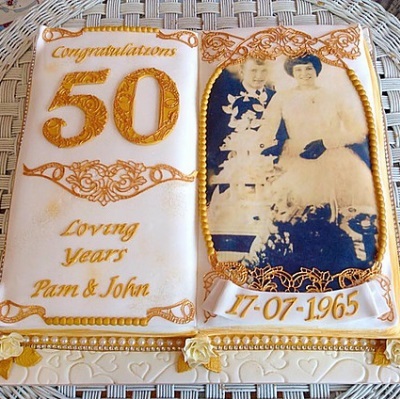 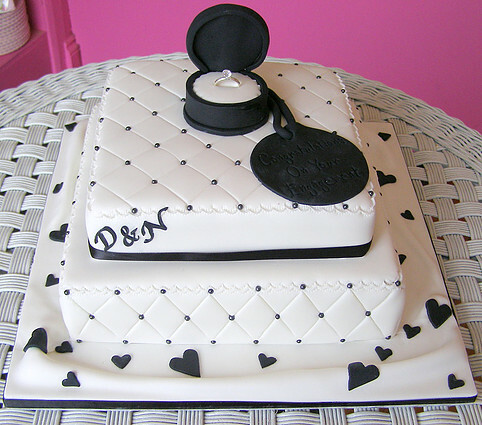 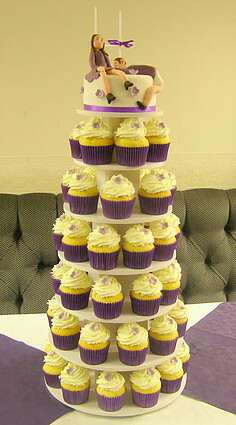 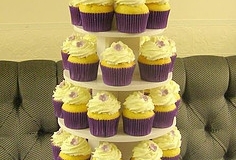 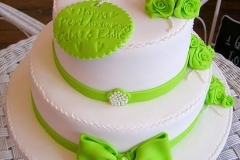 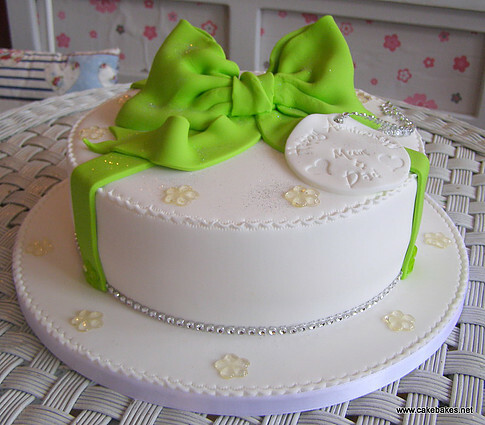 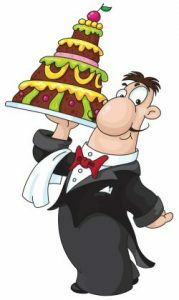 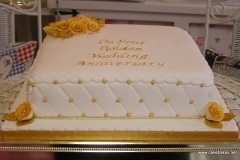 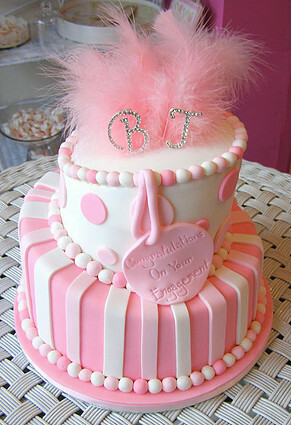 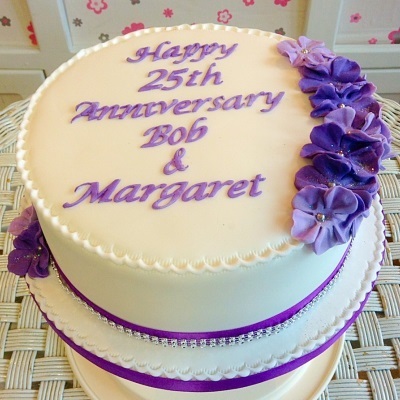 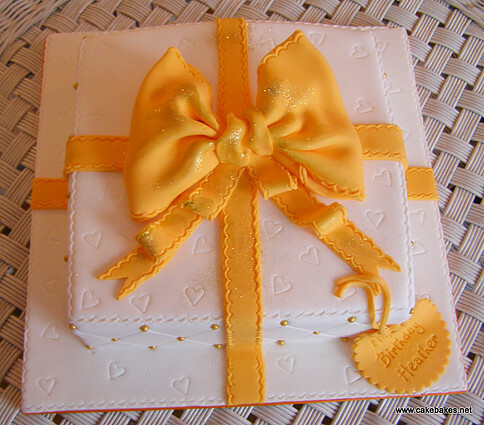 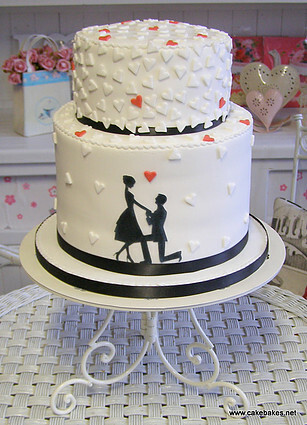 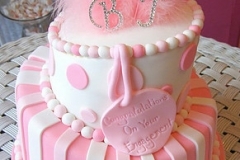 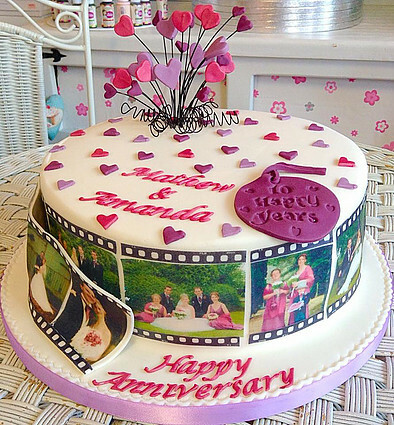 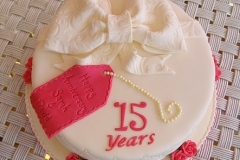 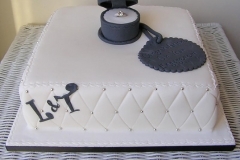 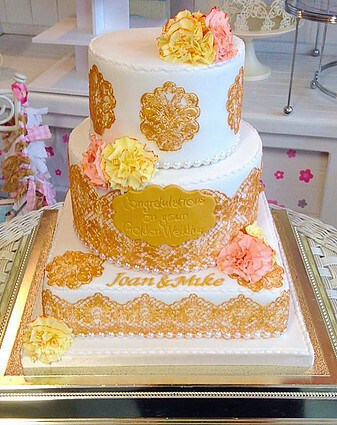 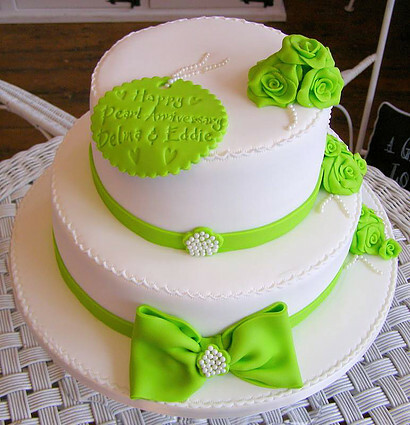 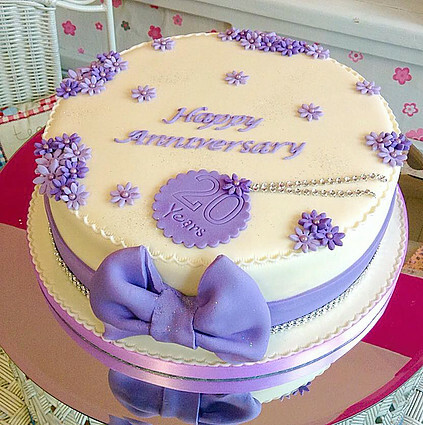 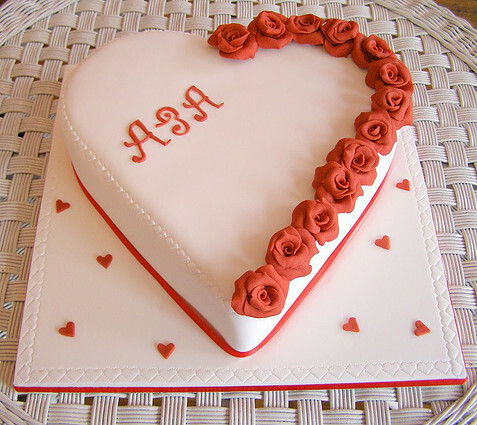 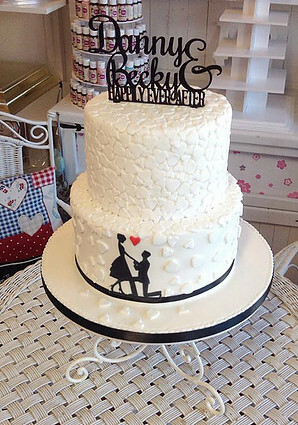 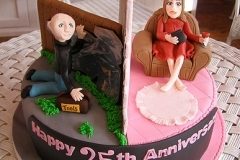 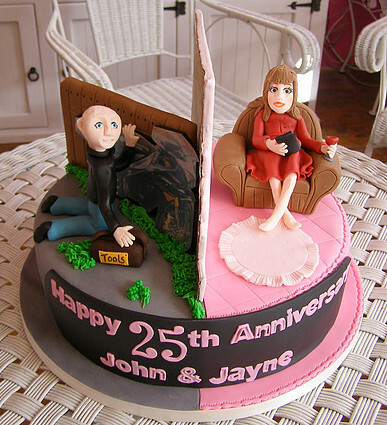 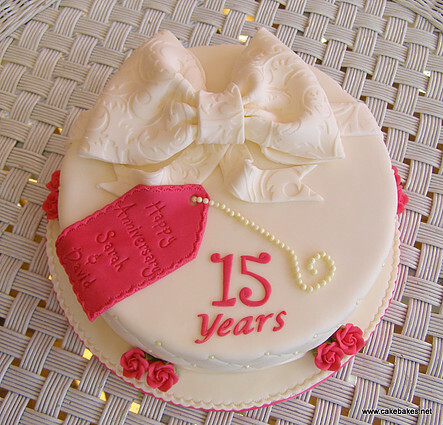 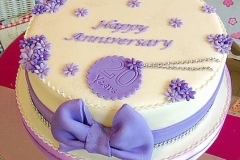 Anniversary Cakes add a special touch to a surprise party or a family gathering. 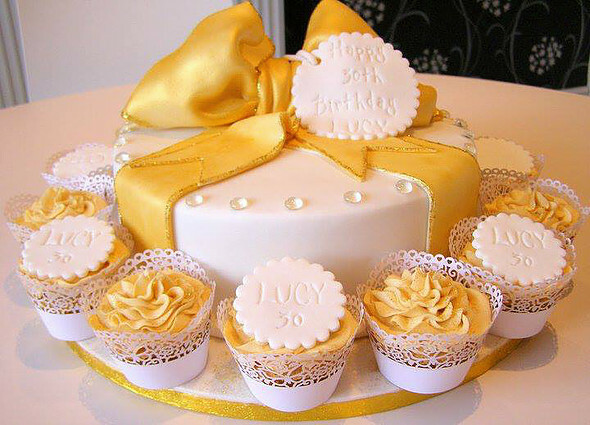 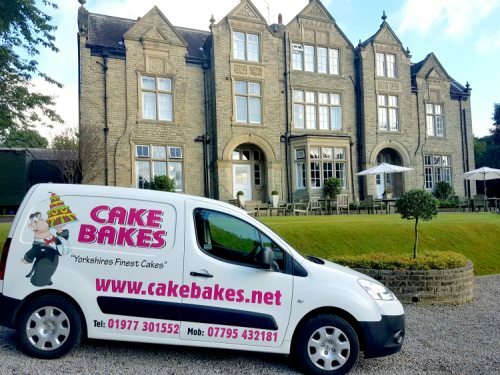 Whether you are having a small get together or a lavish party, our cakes will ensure you have memories to cherish for a long time. 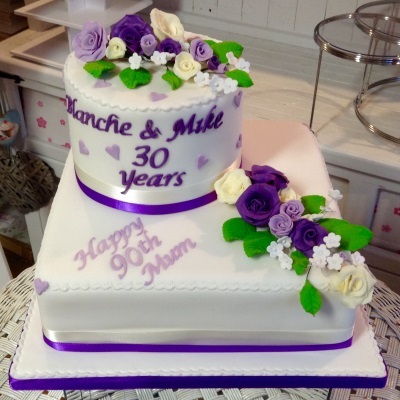 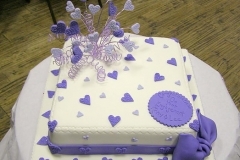 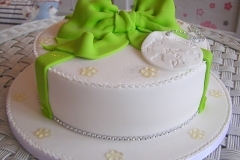 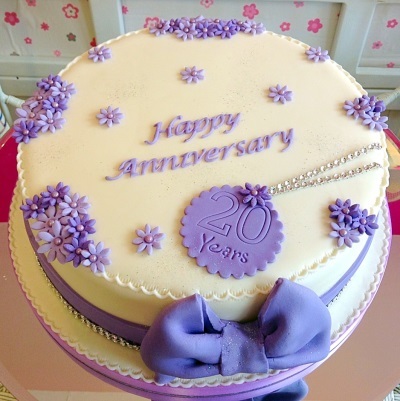 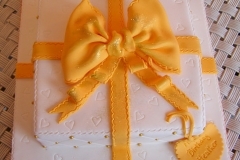 All our cakes are handmade and decorated to order by Jill our master artisan baker in our kitchens in Castleford. 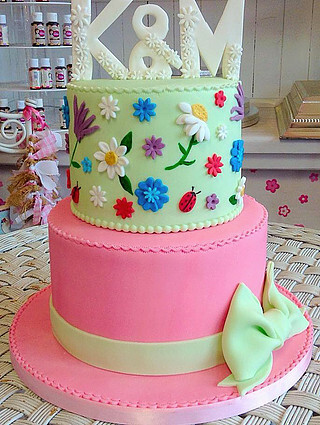 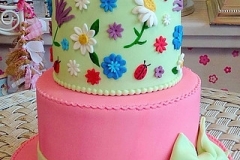 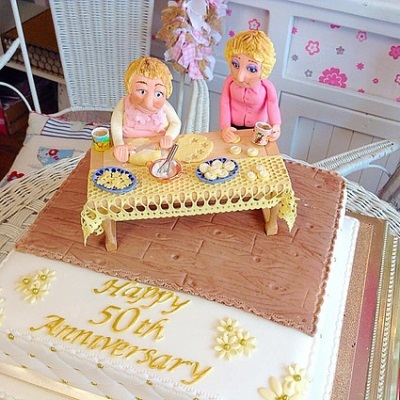 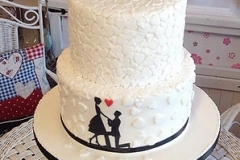 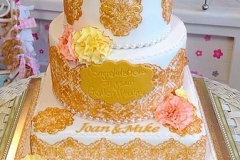 She’s created 1,000’s of cakes for every occasion.